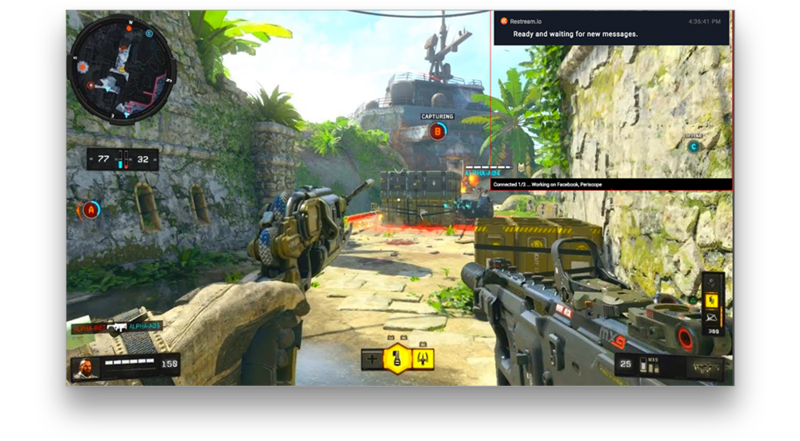 You can show your viewers the chat coming from all platforms on stream with the Restream Chat's Embed option. 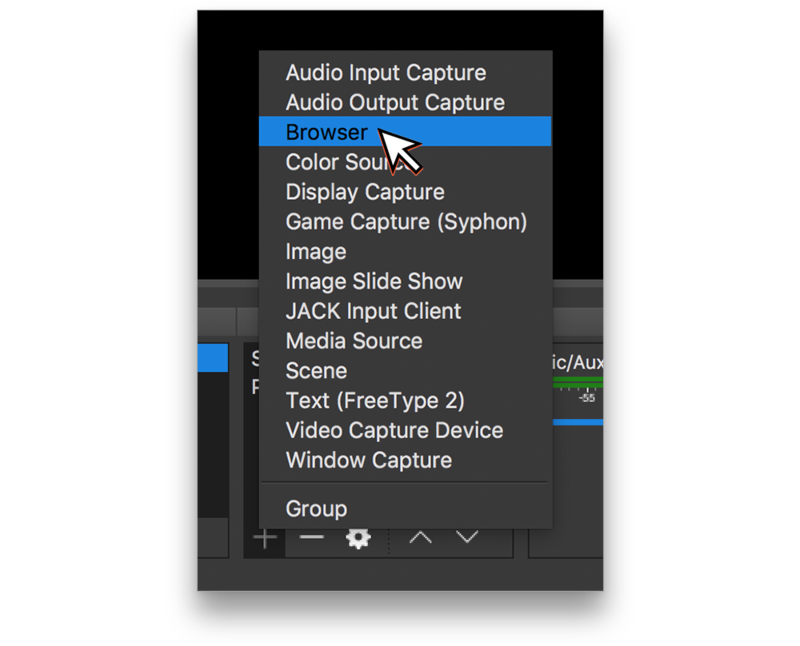 This tutorial will use OBS Studio, but any software that supports Browser Sources will work mostly the same! 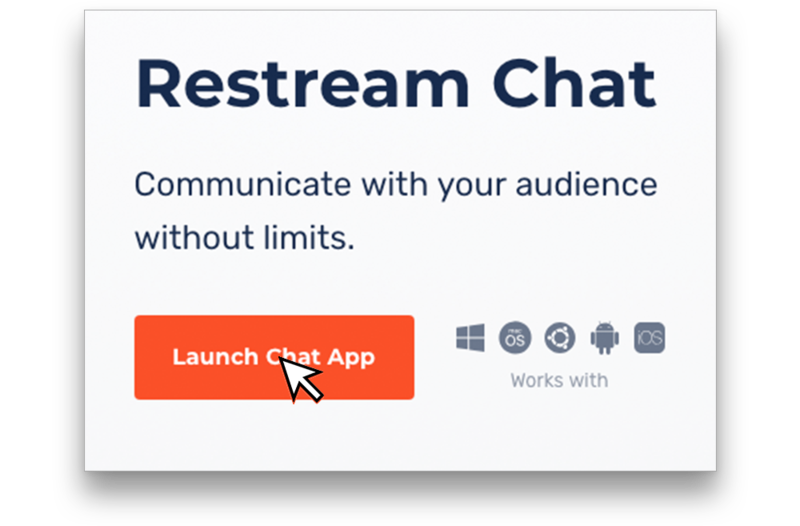 To begin, you'll need to launch Restream Chat by going to https://restream.io/chat and clicking Launch. The first option to appear is the embed section! From this page you can edit many functions of the embed chat. 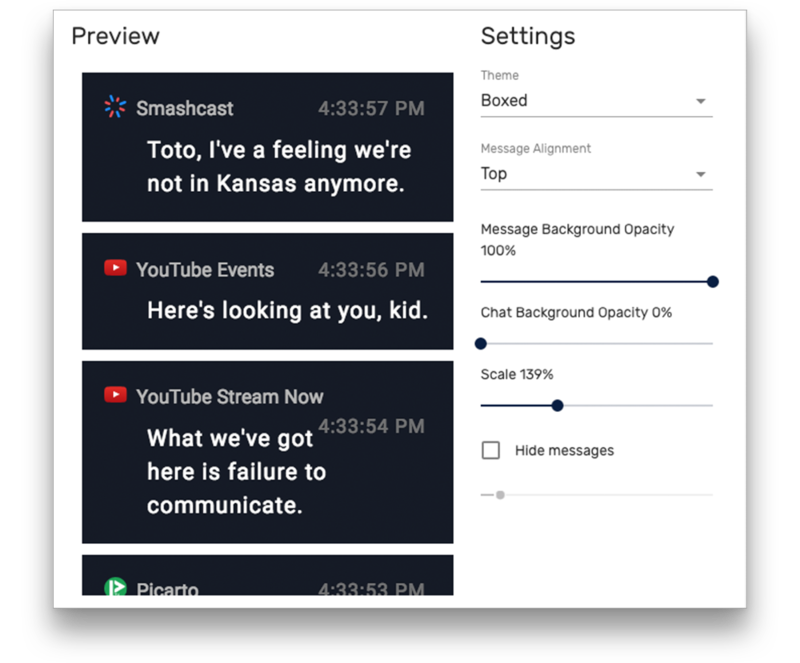 You can change the theme, message direction, size, opacity and more! Note: Every time you make a change on this page, the URL changes - it does not auto-update. Once you've tuned the settings to your liking, click Copy next to the URL at the top. From OBS Studio (or similar software), click the + under Sources and click "Browser." Click in the URL box and remove the current URL. 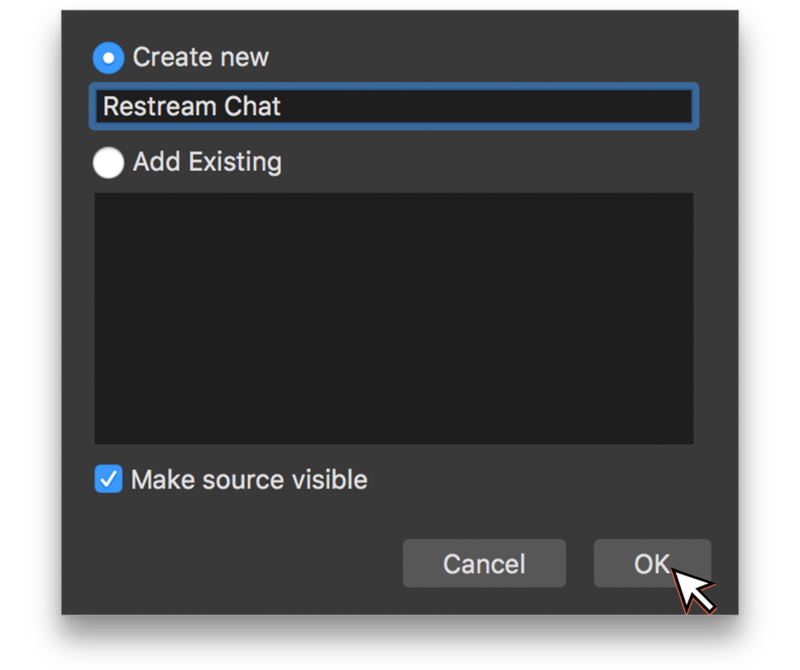 Once the URL is gone paste the URL you copied earlier into the box, then click OK.
You'll then see the chat on-top of your stream in the OBS Preview window. You can adjust the size like you would with any normal source.